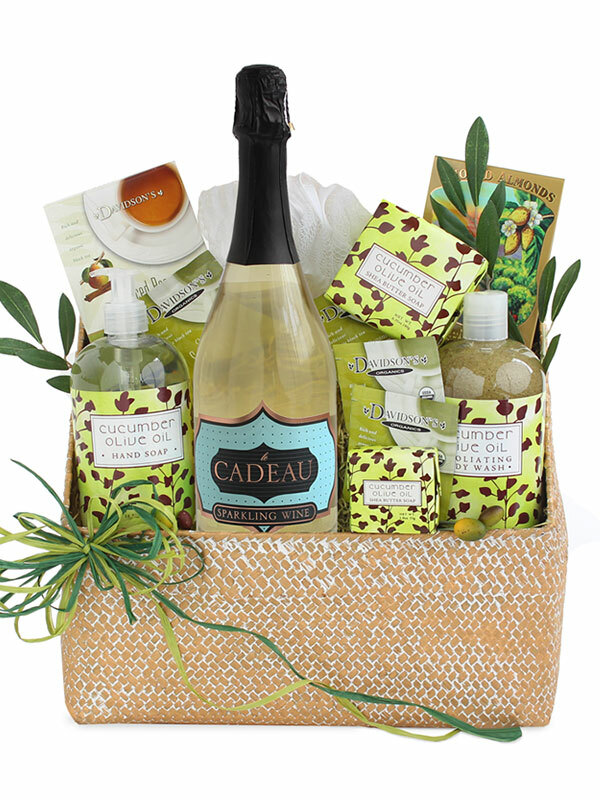 From weddings to birthdays and graduations to anniversaries, toast to any special occasion with our Classic Celebration Gift Tower. 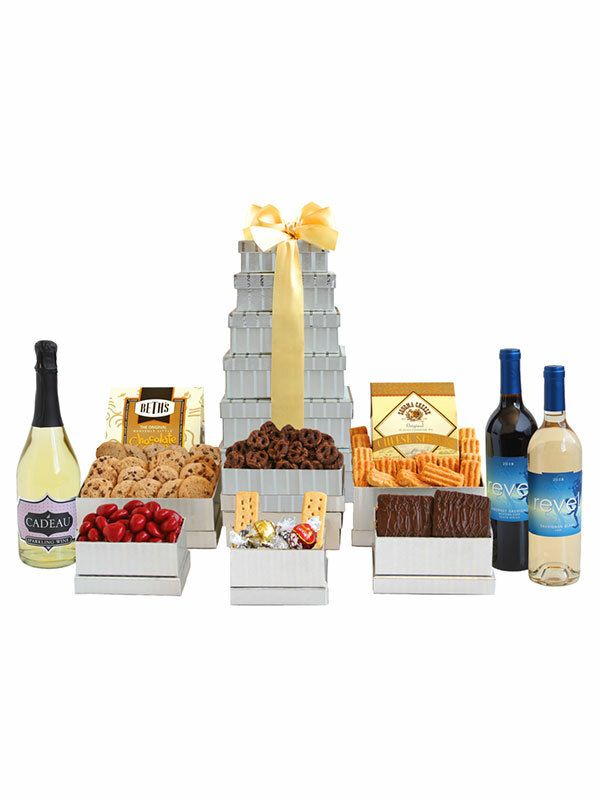 This shimmering tower features delicious delights in every box, plus 3 artisan wines fit for revelry! 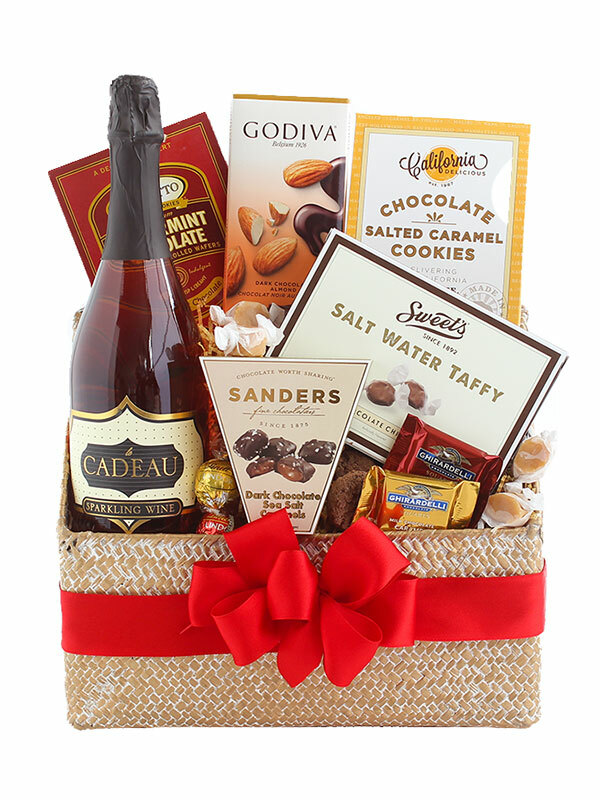 Snacks and sweets complete this extravagant gift, including: chocolate-covered cherries, chocolate chip cookies, shortbread cookies, cheese straws, chocolate-covered graham crackers, Godiva chocolate pretzels and Lindt chocolate truffles. Available through the end of May, while supplies last.